We have an exciting range of programmes that have a reputation for excellence. Whilst the purpose of each programme may differ, a common theme is to provide an inspirational educational activity that fuels a passion for learning. We believe in the value of residential outreach activities and that students are best able to maximise their potential when these activities are matched with inspiring and challenging classroom provision. The Crawley Scholars Programme targets high achieving students from Years 10 to 13 who are from backgrounds traditionally less likely to go to university. 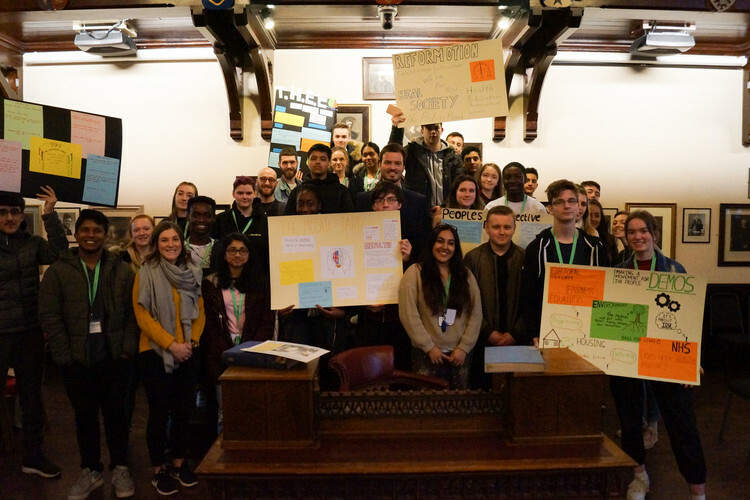 This is a joint initiative with Villiers Park Educational Trust (based in Foxton, Cambridgeshire) to work with students over a two or four-year period to make a difference to young people in a coherent, meaningful and effective way. The Scholars Programme addresses obstacles that prevent success by improving academic attainment, fostering social skills and encouraging students to apply to leading universities or other centres of excellence e.g. higher apprenticeships. 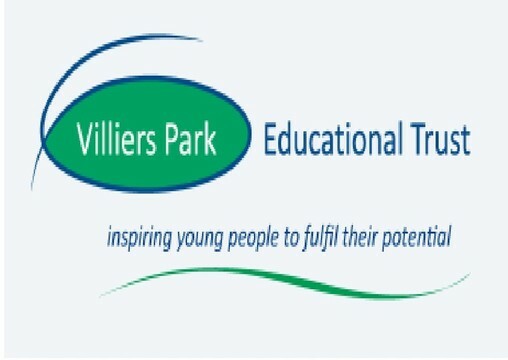 Established Villiers Park programmes have already made a significant difference to Scholars’ aspirations, attainment and university destinations. 96% of Scholars’ GCSE grades were A*-C (national average 69%*), 79% of Scholars gained a place at university and 100% of parents said the Scholars Programme had a positive effect on their son/daughter. Five local Crawley-based schools are signed up to the programme (Holy Trinity School, Ifield Community College, Oriel High School, St Wilfrid’s Catholic School, and Thomas Bennett Community College) with 30 Scholars in each year group participating in the programme. Scholars are put forward for consideration by their school and must meet selection criteria set by Villiers Park, as well as successfully completing a mini interview. Scholars will regularly meet with their Learning Mentors (employed by the University of Sussex) to take part in one-to-one or group mentoring every two or three weeks. The Scholars will also have opportunities to take part in other activities at University of Sussex and the Villiers Park residential centre, such as campus visits, academic subject days and residentials. Scholars also have access to online resources and e-mentors, who are allocated on the basis of their subject of interest. For further information, visit www.villierspark.org.uk. Scholars learnt about the UK political system, they worked in teams to design their own political parties, developed manifestos and held a general election- it was really interesting and a fun couple of days! Scholars were really dedicated and enthusiastic. The purpose of this workshop is for Scholars to understand how to write about yourselves in ways that are engaging both for you and others to read and appreciate. We’ll explore how to manipulate the language we know, creating narratives and engaging descriptions. We will critically analyse certain passages from classic works and discover what the writers are doing and how they are doing it. We’ll engage in some exciting writing exercises to put what we’re learning into practice. We will look at how we can write a precis, abstract or synopsis. How to take out the relevant points of an article, or story, and present it as a condensed, accurate and engaging summary. We will also explore how these skills can be used in taking notes during a lecture, or from a book. We’ll look at how to make your cover letter and CV stick out from the rest. How do we evaluate our own experiences, and discover the life lessons they have taught us? How do we reveal that information concisely in our CVs? Using fictional case studies and working in groups, you’ll be charged with creating effective CVs for each fictional character. i gained useful knowledge on writing effective CVs and applications, which is fab!